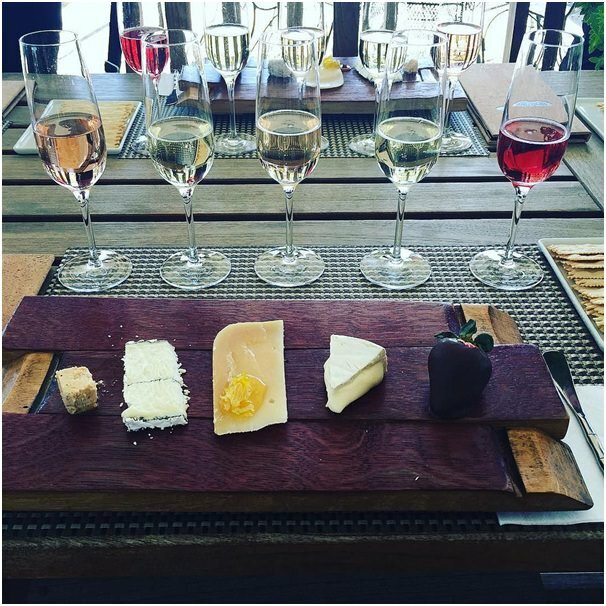 Wine and cheese are perhaps one of the greatest culinary pairings, but only when they are matched correctly. 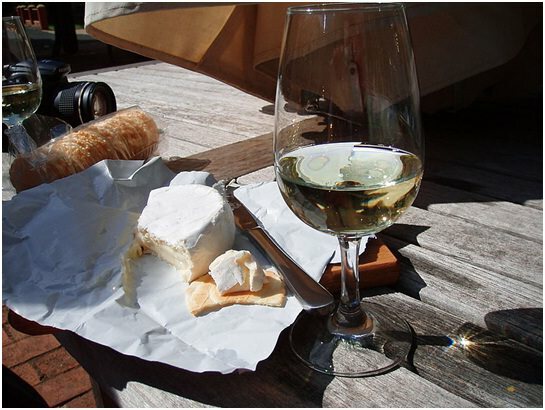 Failing to serve the right cheese and wine together can distort both flavours, meaning that rather than complementing one another they actually tarnish what should be a delicious experience. Although a report in The Guardian suggests that wine tasting and analysis can be tricky (even for the experts), there are some general rules of thumb to adhere to when pairing wines and cheeses. Here are some top tips for hosting your next wine and cheese party. As a general rule, cheese can usually fit into one of four main categories. Hard cheeses may include things such as Parmesan and are often salty and sharp. Blue cheeses like Stilton are aged to create intense flavours. Bloomy cheeses have a soft rind and are usually rich and creamy – think Brie or goat’s cheese. And finally, fresh cheeses are usually soft, mild and spreadable. Consider what type of cheeses you plan on serving and which categories they fit into, and then you can pair a wine with them accordingly. Most good food pairings often require either two flavours that complement one another or contrast with one another in the right way. This is true for wines and cheeses. A rich red wine will combine well with a creamy mild cheese, while something acidic and bubbly like Prosecco can cut through the saltiness of a Parmesan. In contrast, a rich dessert wine would complement a decadent fondue, while a full-bodied Sauvignon will match the rich flavours in an aged or tangy cheese. Everyone has different tastes, so the key is to experiment and find which contrasts or complementary matches appeal to your pallet. In order to get the most from your matches, ensure that all items are stored and served correctly. White wines should be chilled in domestic or commercial wine coolers from https://www.fridgefreezerdirect.co.uk/commercial-wine-coolers, while reds should be served at room temperature. The same can apply to some cheeses – in fact, experts suggest that serving cheese at room temperature can enhance the flavour and texture. In any case, find the right pairing and your wine and cheese party will be a roaring success.